Toy Drive at Lazy Beach! Have no fear, Taco Thursday is here! 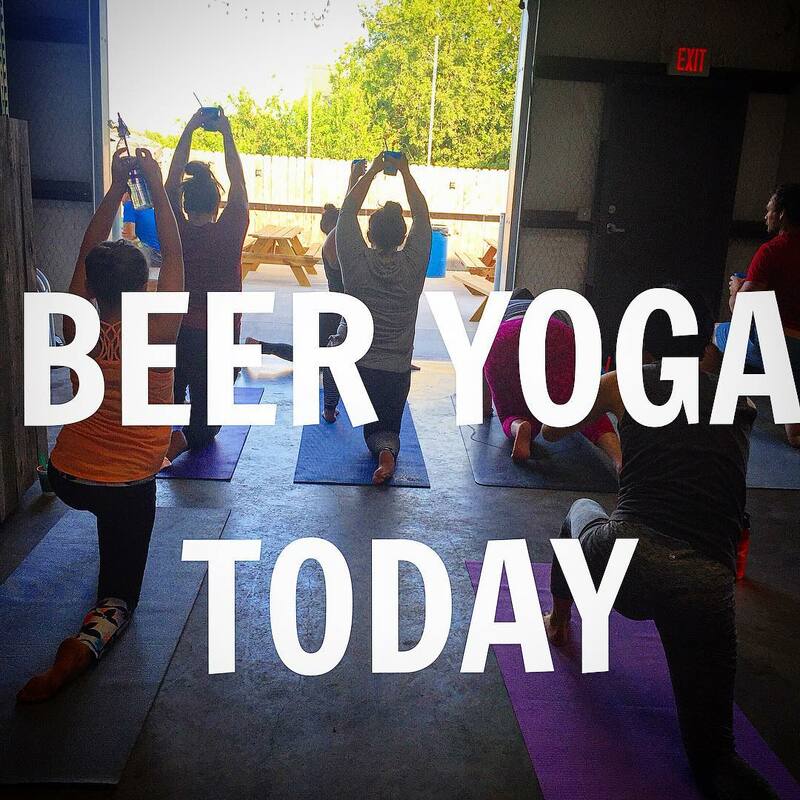 Beer Yoga starts at 6 pm. All levels accommodated, join us for a fun workout! 🍺🍺New Beer Release🍺🍺 Belgian Blonde ~ A Belgian take on a classic blonde. Coming in at 30 IBUs and 4.4% ABV. 😎 🍻Come get lazy with us!